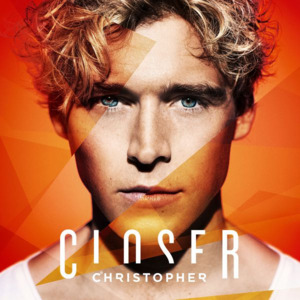 Christopher Nissen (born January 31, 1992) is a Danish singer from Copenhagen, signed to EMI Denmark. 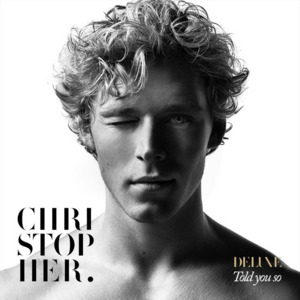 In November 2012, he won an award at the Danish Music Awards 2012. He was awarded New Thinker of the Year, given by Spotify as an innovation prize. 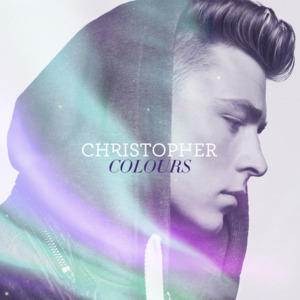 Christopher released three albums, the debut Colours (2012), followed by Told You So (2014) and Closer (2016). 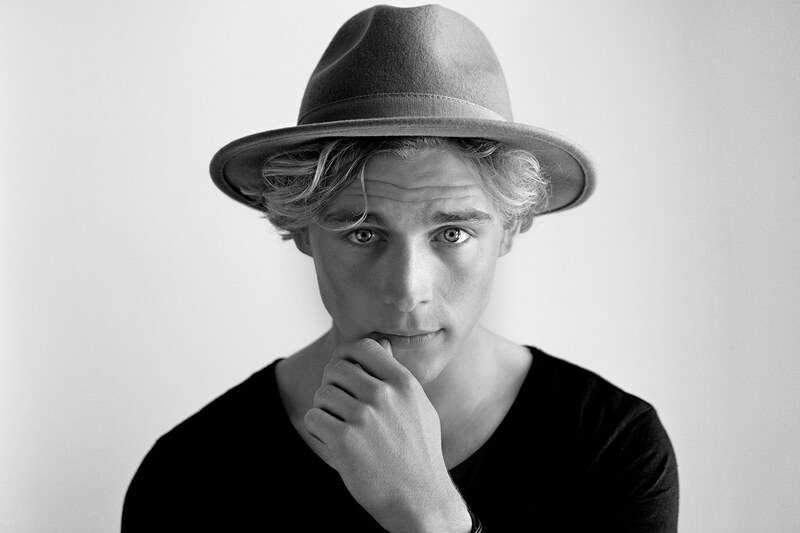 He's a talented & underrated Danish singer, song-writer, and dancer. Multi-talented king. 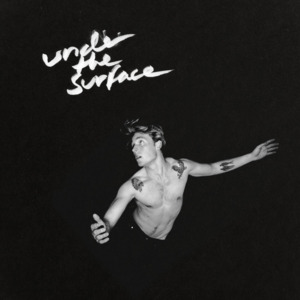 Under The Surface is his best project yet.